See Laraa – Afurum Gi N’Anya (I Love You) new song. 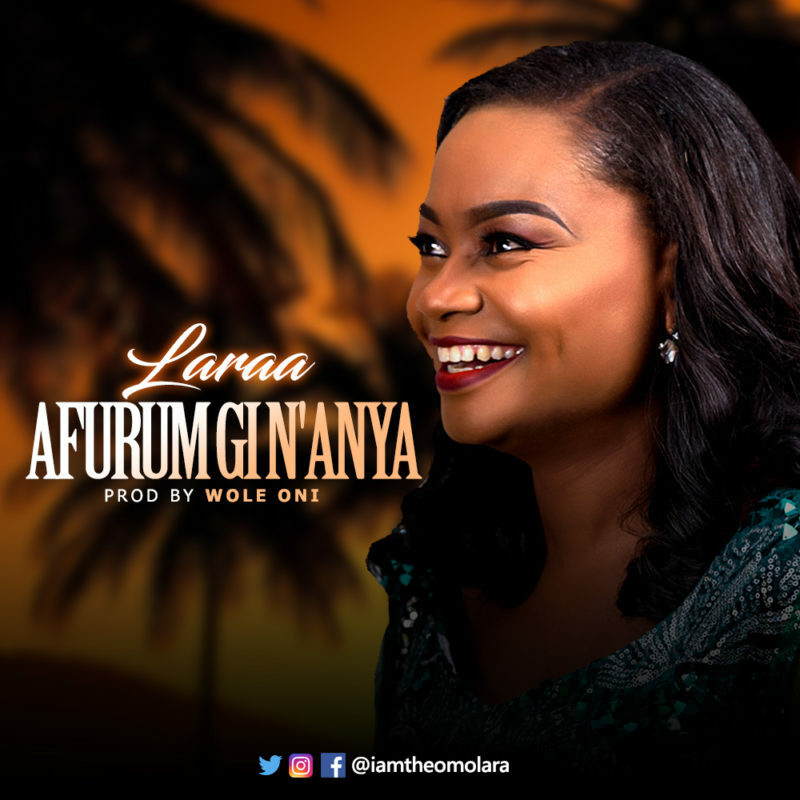 Laraa shows up with a profound song – ‘Afurum Gi N’Anya’ which means ‘I Love You’ – which was altogether spiced and arranged out of the comprehension of and appreciation for the irregular priceless profound love God has for us. Regardless of what period you could ever imagine you are at, ‘Afurum Gi N’Anya’ promptly communicates a part you could ever imagine in acclaim to God for His affection. Delivered by the musically perspicacious and insightful envoy – Wole Oni.